Step5 is a hands on, partnership driven and results orientated consultancy that specialises in business transformation. We use small, flexible and highly skilled teams to solve big problems and realise big opportunities. We scope, oversee, manage, deliver – and revive – IT and service projects for businesses, organisations and governments in the UK and around the world. Our reputation is built on making things happen. And our results make us one of the fastest growing consultancies in the UK. Step5 brings together a wealth of experience, spanning the last 30 years. From architecture and design, to programme management and service management, Step5 have covered some of the most challenging programmes in both the public and private sector. 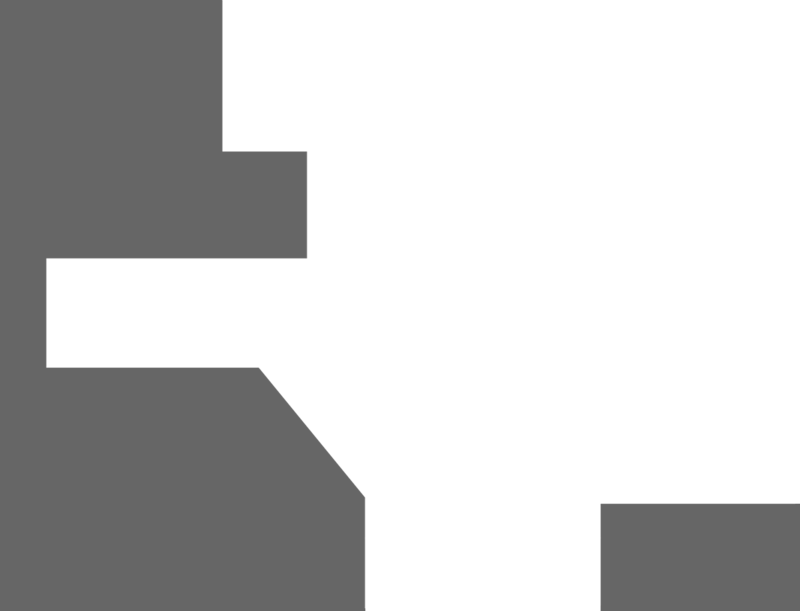 Members of Step5 were crucial in the redevelopment of the Inland Revenue’s systems and the establishment and drive of Open System’s design and acceptance. Significantly, they were influential in the programme management and delivery of all telecommunications for the London 2012 Olympics – a project which had a major impact on the 10,000 person athletes’ village to the 26 venues, 25,000 journalists, 70,000 volunteers, two million plus visitors and 4.8 billion audience. Today Step5 Group continues to set that gold standard, offering businesses a new way to realise their capabilities, overcome structural challenges and be fit for the future. Step5’s senior management team is supported by more than sixty Consultants deployed at any one time across the UK. They help deliver Business Transformations in the Financial Services sector, recover programmes in the retail sector, develop financial applications and digitise data analytic platforms for the motor industry, manage, modernise and deliver Service Organisation transformations, and much more. The teams are handpicked from leading public and private sector organisations. They offer outstanding project skills and an innate understanding of Service Management developed with organisations from the BBC to the NHS and from BT to ICL, and honed at Step5. The result is unmatched diversity balanced by absolute unity of purpose. Every project team is carefully put together for their breadth of experience and sectoral insight. We realise our clients’ ambitions, keeping them at the cutting edge, whatever business they offer. We recognise that whilst every problem is different, every problem is there to be solved. Our clients and our teams are all individual pieces of the jigsaw, each as important as one another. We ensure that our clients have the right pieces to fix their puzzle, that is why we can confidently say: ‘Together we can’. 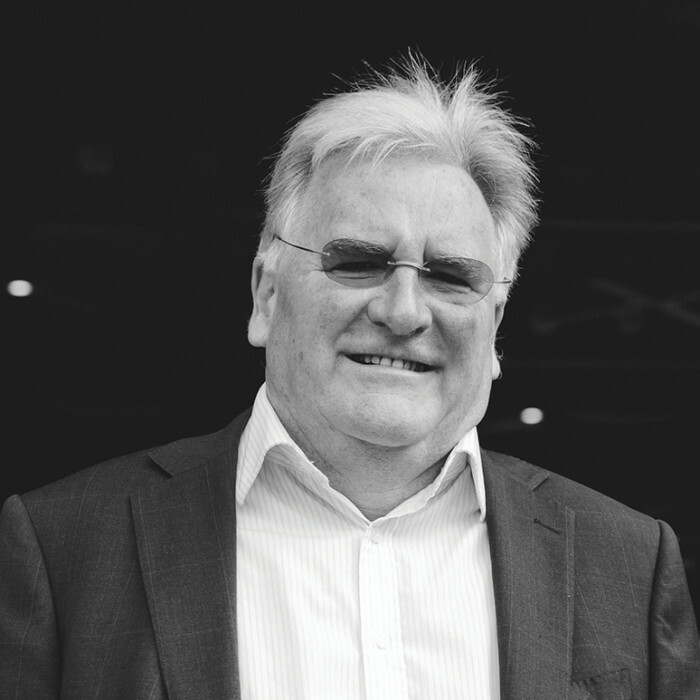 Chairman and Co-founder of Step5 Group, Clive is recognised in the industry for his unique ability to identify, assess and resolve complex issues from both a business and technical perspective. Alongside project management, he is involved in the engagement and delivery of large-scale business change programmes. He combines 30 years’ experience of technical design and delivery with an astute commercial awareness and an in-depth understanding of how to achieve and deliver successful results. Clive has held a number of senior positions in both the private and public sector, including Chief Architect for the Inland Revenue during the redevelopment of Taxation across the UK and Executive Director responsibility for a business division with £5 billion plus total contract value for a leading European IT Services company. He was Executive Director and co-founder of i3it, a successful niche consultancy which employed over 150 staff, specialising in the delivery of large-scale business-driven IT programmes which was eventually acquired by BT. 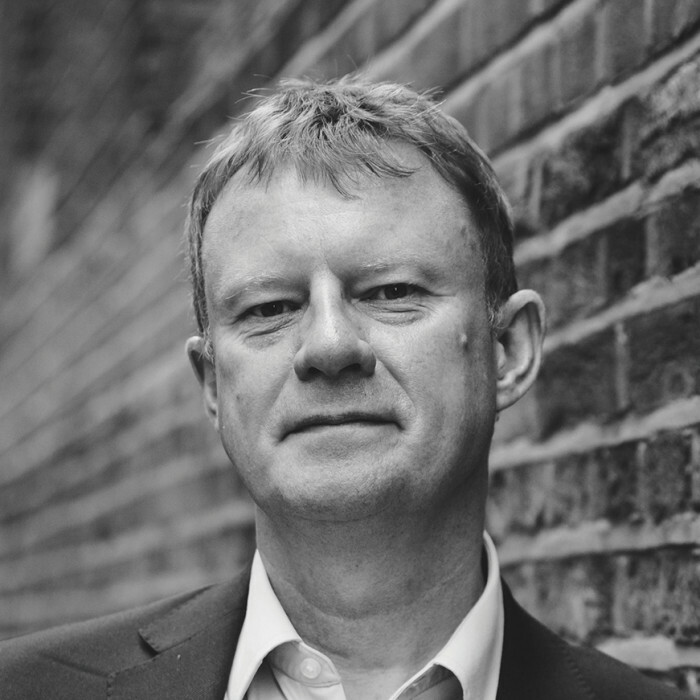 During his time with BT, Clive was Vice President for Service across BT Global Services, and he was part of the exclusive team that recovered and managed the successful delivery of the Spine Programme, a £1.3 billion programme for the NHS. Clive then went on to regenerate the London Programme, again part of the NHS National Programme for IT. 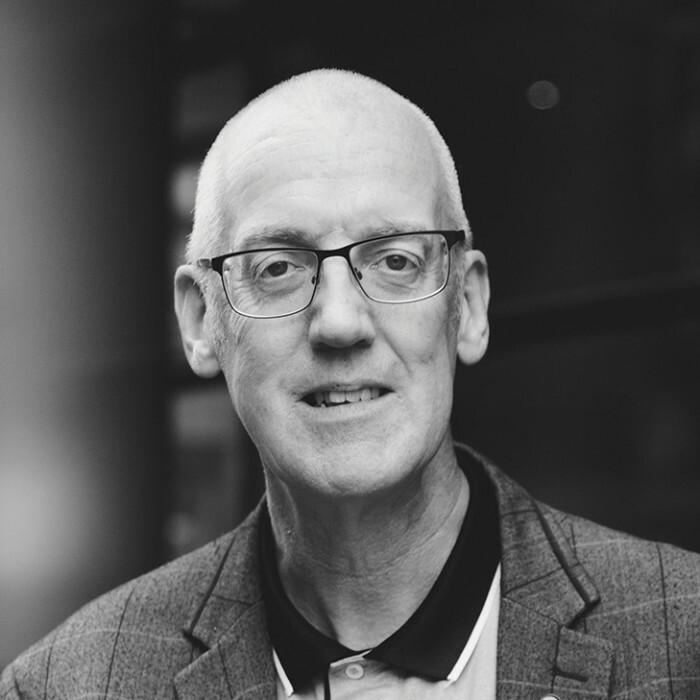 A highly skilled and experienced Programme Director, Jim leads some of the largest business process and technology-led programmes for Step5 Group across sectors ranging from Health to Financial Services, Manufacturing and Utilities. This has included delivering system transformations for The Environment Agency, The Home Office and the NHS, whilst his expertise has seen his remit extend into a number of high security programmes both in Europe and in the Middle East; leading teams of 5,000 plus on multi-billion dollar programmes. Before joining Step5, Jim held positions as General Manager and LSP Health Programme Director, as well as Head of Complex Projects at BT Global Services. He was also Interim Chief Operating Officer at i3IT as well as holding posts at Astra Zenica and as European Infrastructure Manager for Unilever. 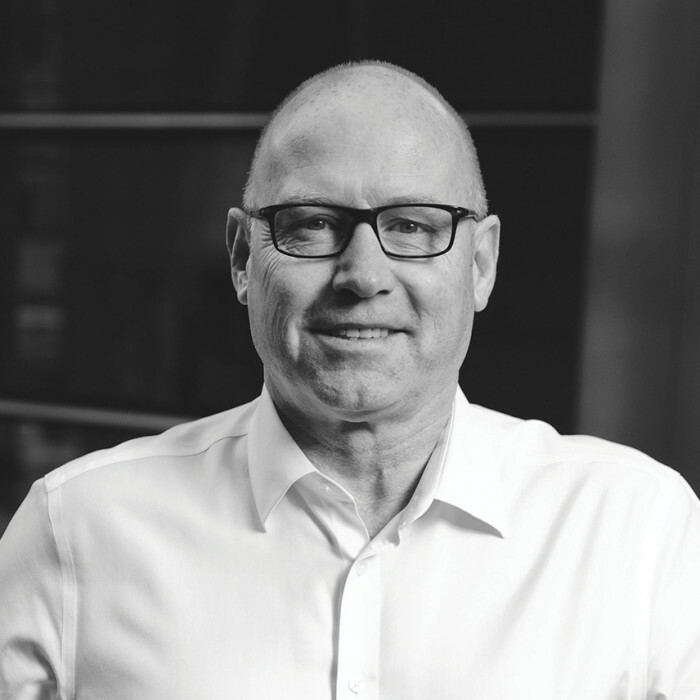 Howard is a senior business leader with more than 30 years’ experience across a broad range of sectors including Finance, Utilities, Health, Retail and Telecommunications. 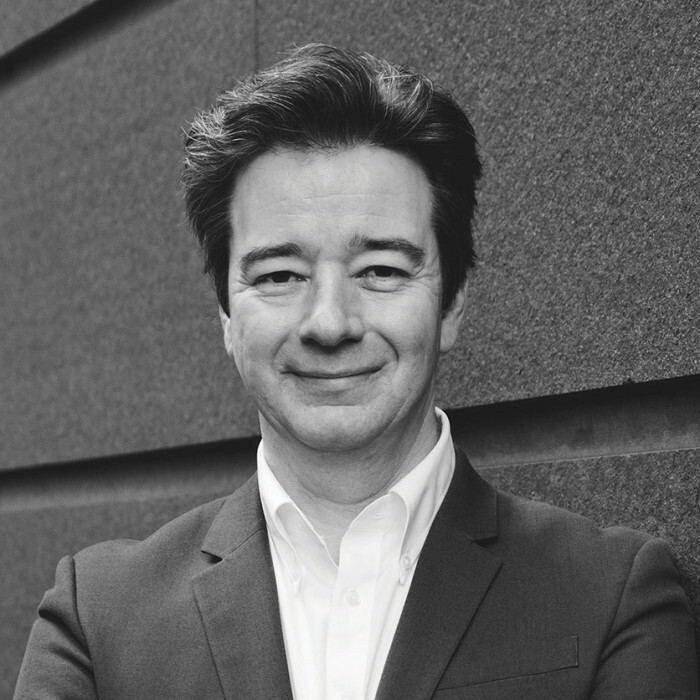 His career has spanned from FTSE 100 businesses to Tech Startups. His career has seen Howard working for IBM, leading the end-to-end delivery of the London 2012 Olympic Delivery programme for BT Global Services with a 1000 strong team and a budget of some £140 million and having founded, and subsequently sold, internet provider Netforce in 2001. Prior to Step5, Howard was CEO for BT Conferencing, the global business providing collaboration services to the Fortune 500. He was also transformation programme director at BT Global Services where he was noted for a £25 million pan health service transformational programme which delivered £100 million in benefits. Howard has an MSc in Programme & Project Management from Cranfield University and was awarded the Geoffrey Trimble Prize from the Association of Project Management (APM) in 2011 for his Research into Knowledge Management in Programme Management. He was appointed Honorary Fellow of the APM in 2013 in recognition of his work on London 2012. With more than 20 years of industry and global consulting experience, John is an executive IT Professional operating at Board level (CTO) with an exemplary track record of leading transformational change through innovative IT solutions. He specialises in technology strategy, enterprise architecture and offers practical experience in all aspects of the full Systems Development Life Cycle. He currently works across a range of key accounts with clients in the retail, manufacturing, financial services, public sector and health industries. Prior to joining Step5 John was a senior management consultant at CIBC (Canada), Deloitte (Canada/US) and BT Global Services (UK). Hannah’s career has seen her work on ground-breaking public sector projects in the UK, USA and Australia. She has crossed sectors from Defence to Healthcare with clients including public sector services supplier SSCL, the BBC and the National Health Service. 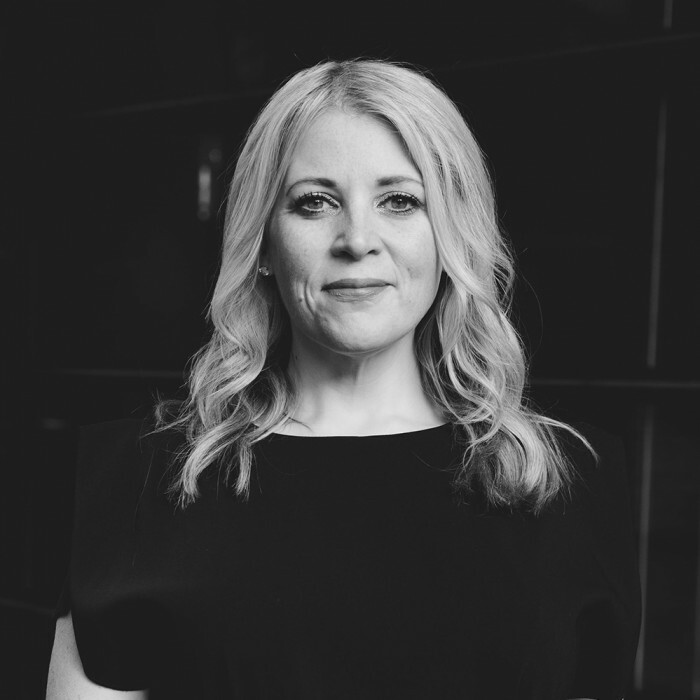 Prior to joining Step5, Hannah was Project Director for the New South Wales Department of Premier and Cabinet responsible for the review and consolidation of human services delivery with an annual budget of Aus$7 billion. She joined NSW Department of Premier and Cabinet from Worley Parsons, the global engineering and resources firm, leading the implementation of a global project and programme implementation framework and supporting single platform. Hannah is a Prince2 and MSP practitioner and uses Software Development Lifecycle, AGILE and PMBOK methodologies. Rab has had more than 25 years of programme, project and operations leadership in defence and subsequently with a range of private sector business. He specialises in the realisation of business benefits, the recovery of failing programmes and pre-contract due diligence on bids and contracts. His career has seen Rab oversee operations and financial management of a 400 strong ICT resilience, emergency response organisation and serve as Chief Information Officer for a 65,000 community on 300 sites across three countries. Previous positions include Programme Manager for Future Defence Logistics Information Services, a £600 million programme, and Chief Architect for Defence Logistics Information Services with a portfolio of £1.2 billion. Rab has an MSc in Programme and Project Management from Cranfield and an MBA from the OU Business School alongside a Professional Certificate in Accounting. Andrew specialises in service management, programme management and business change with a focus on financial services. This has seen him serve as Interim Head of Business at JATO, Programme Director at SSCL and Transformation Programme Director at Barclays International. For Barclays International he worked to the Global Head of Resilience and was accountable for the management and delivery of a global resilience transformation programme. He was also a member of the Step5 Client Leadership Team, accountable for the overall management and delivery of a global business continuity improvement and transformation programme for Experian. 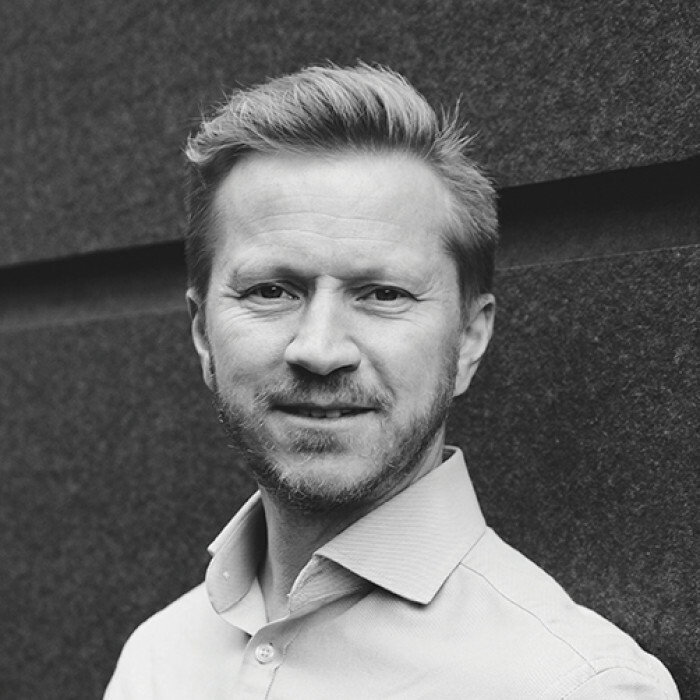 Prior to joining Step5 Andrew spent 10 years with BT performing a number of senior roles, including General Manager of BT Security Operations and latterly as Global Services Director for BT Conferencing, managing service delivery across the global account base. He joined BT from international energy and services company Centrica. 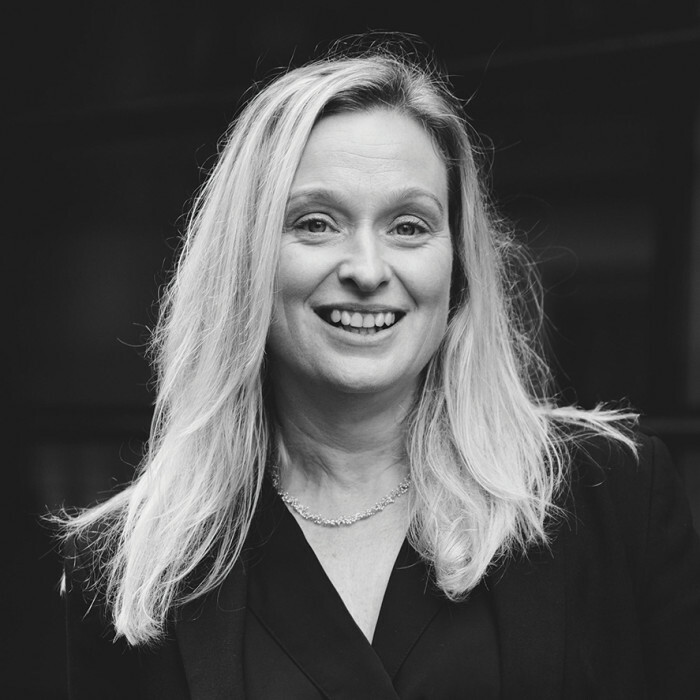 Andrea joined Step5 in 2015 as Chief Financial Officer from O2 where, as Airtime Management Accountant, she was responsible for managing revenues of in excess of £120 million per annum. She brings significant expertise in the telecoms and technology sectors having previously held posts at Your Communications [previously Norweb Telecom] as the Business Telephony Business Analyst and at the Internet Business Group as Finance Manager. A Chartered Accountant, Andrea is also a trained practitioner in benefits realisation using the D4 methodology, focussing on delivering financial benefits from projects.